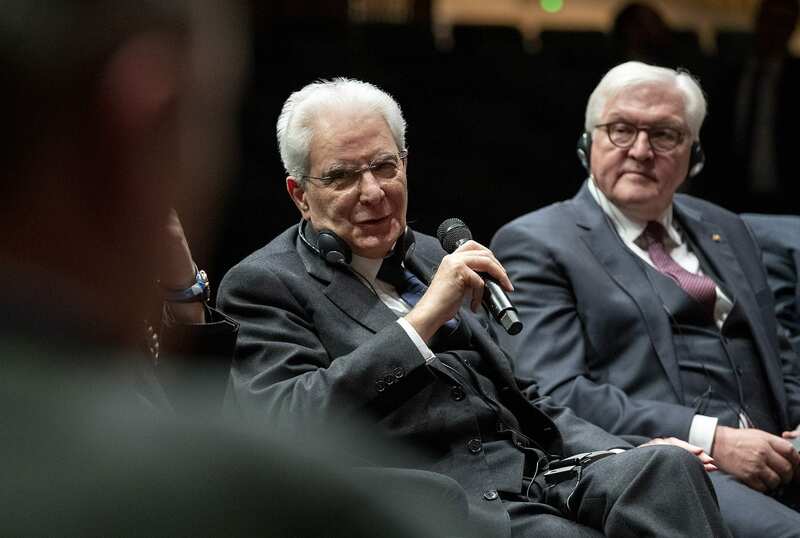 Friday January 18th Stefano Boeri took part in a meeting among the Presidents of the Italian Republic and of the German Federal Republic – Sergio Mattarella and Frank-Walter Steinmeier – and a group of Italian and German artists. 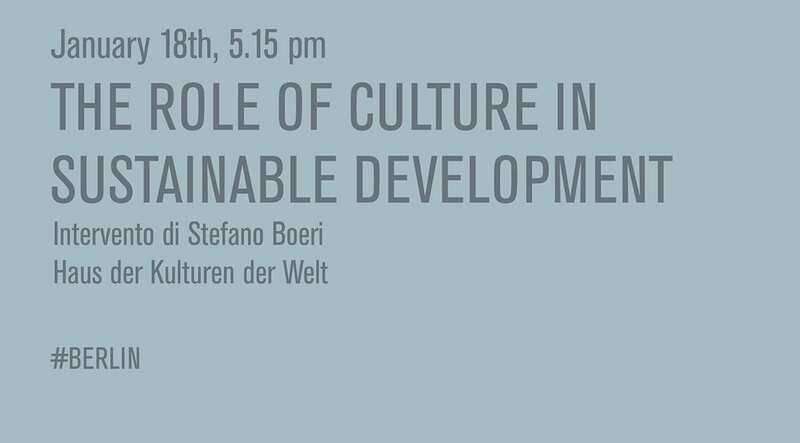 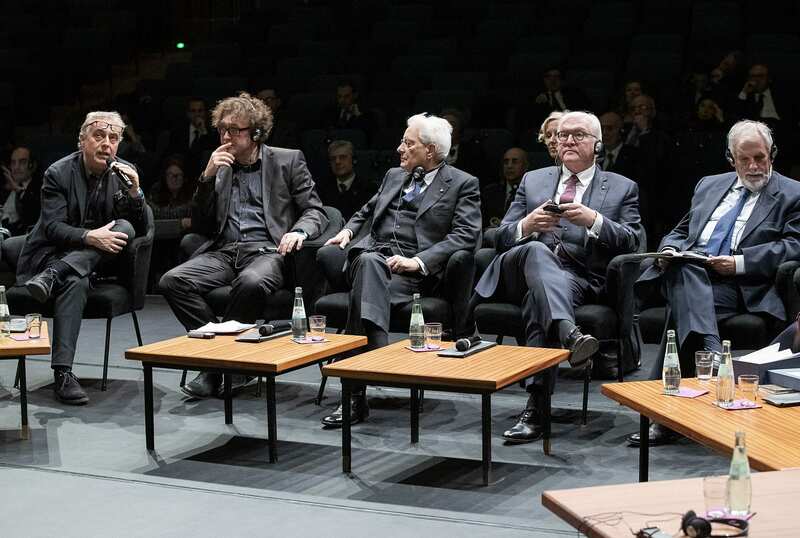 “Open Future and the Anthropocene Project in Italy – European Culture as “heritage of the future”, connecting art, science and citizens”, was the title of the event moderated by the Director Bernd Scherer. 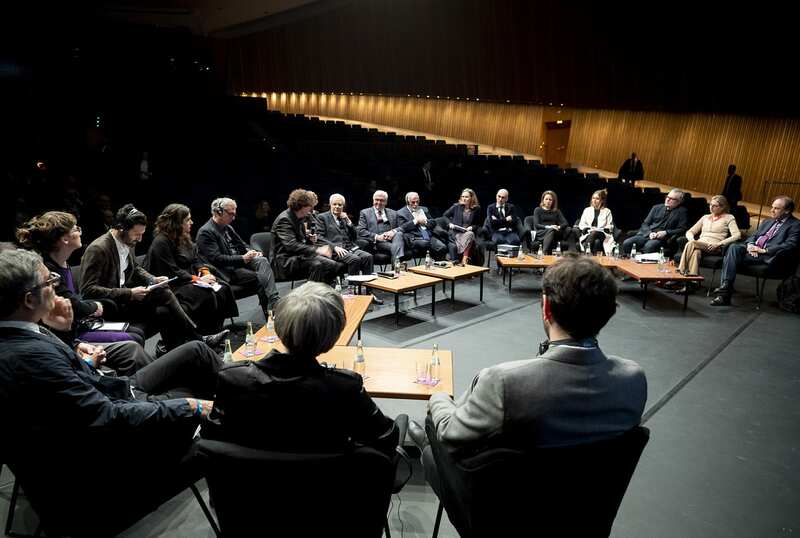 The focus of the discussion was the role of art in the making of an open and pluralist society on the occasion of the forthcoming opening ceremony of Matera 2019, European Capital of Culture.